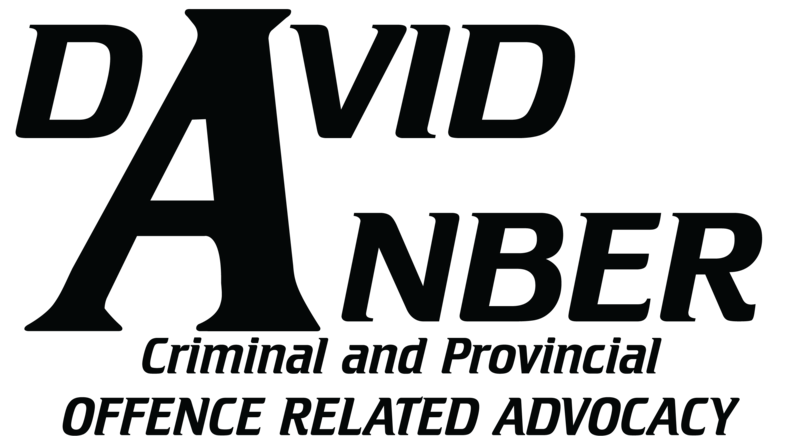 David Anber is an experienced criminal lawyer in Ontario dealing with drug offences. She don’t lie, she don’t lie, she don’t lie, cocaine. Many people of all walks of life get caught up with drugs at one point or another. Whether it be the recreational use of marijuana, using cocaine, taking a car to Toronto (and not asking questions) because a “friend” told you it was a good way to make $500. 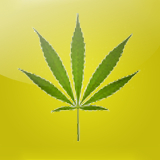 Even worse, many people have fallen into the grips of serious drug addictions. The drug laws in Canada have recently become stricter and if you have been charged, you should consider getting a criminal lawyer or drug defence lawyer to help you fight your charges in Ottawa, Toronto, Montreal, Brockville, Cornwall, Pembroke, etc. Negotiation to try to get a lenient sentence.